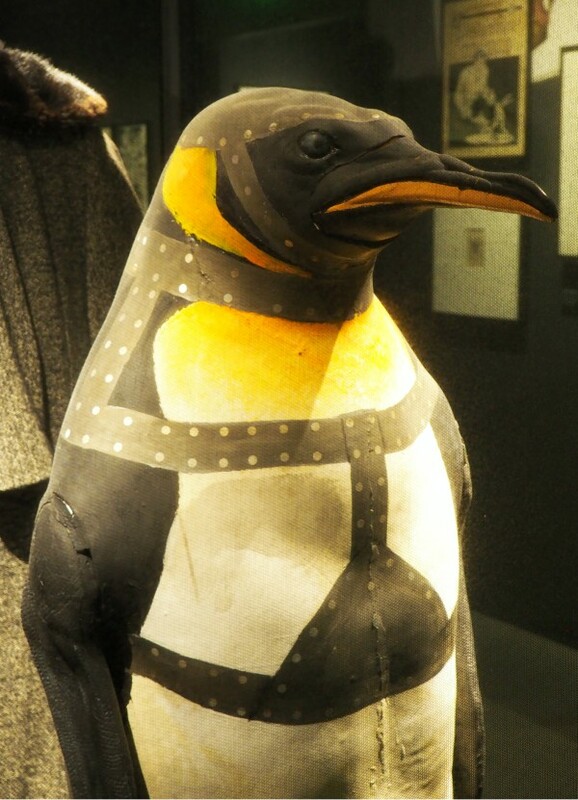 The exhibitions at the Musée Art Ludique in Paris are a must for everyone who enjoys movies and comic books. 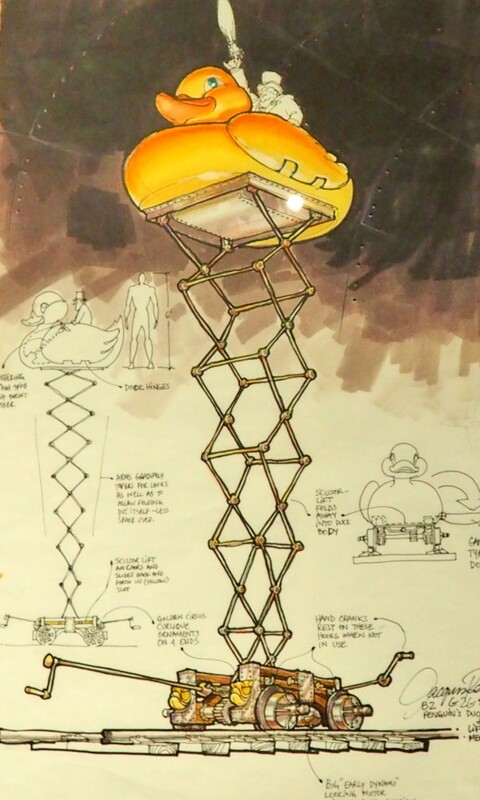 Its vocation is to pay homage to the artists who entertain us by imagining and drawing some of the most memorable images of our century, thus becoming a part of art history. 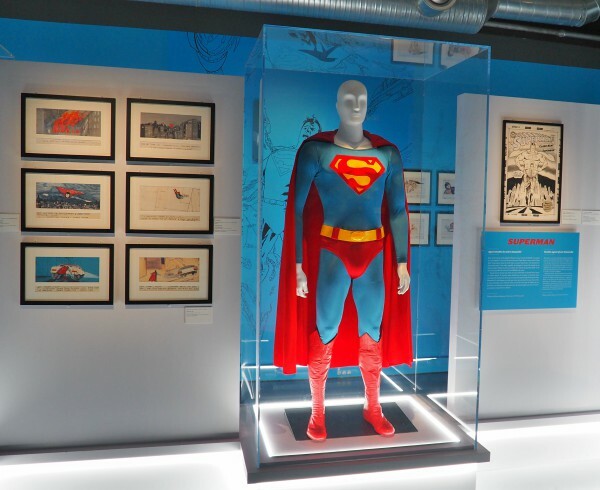 For the end of the year, the museum has teamed up with DC Entertainment and Warner Bros. Consumer Products to debut The Art of DC – Dawn of the Super Heroes, a one-of-a-kind exhibition that celebrates DC’s history, mythology, art, and characters. 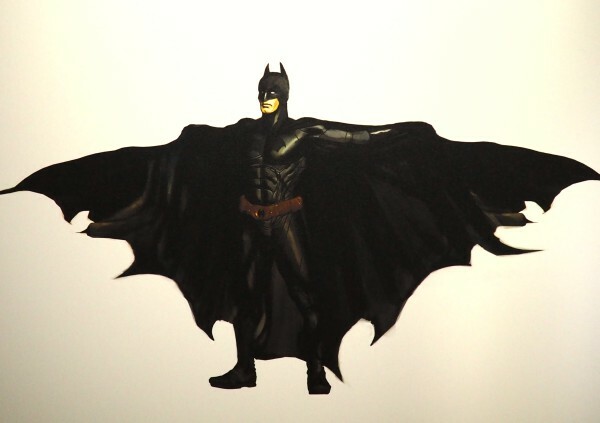 It features nearly 250 original drawings, more than 300 preparatory sketches, and a selection of authentic costumes and props used in the blockbuster DC films. 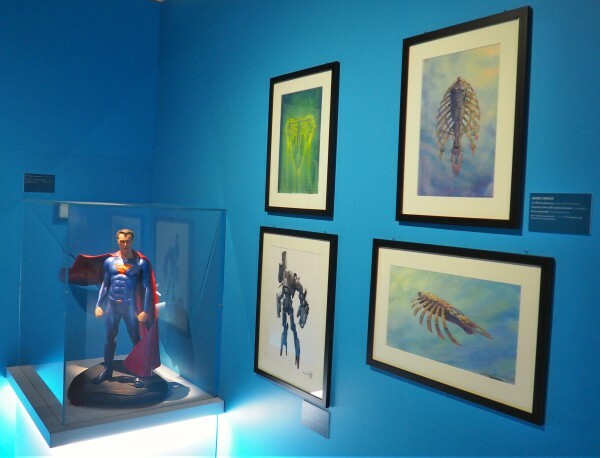 Here are some pictures of the exhibition, as well as an overview of the movies and superheroes it presents. When the United States went through one of the darkest periods in history with the stock market crash of 1929, followed by the Great Depression, President Franklin D. Roosevelt passed a series of laws known as the New Deal (1933-1938). These laws focused on relief for the unemployed and poor, recovery of the economy and reform of the financial system. 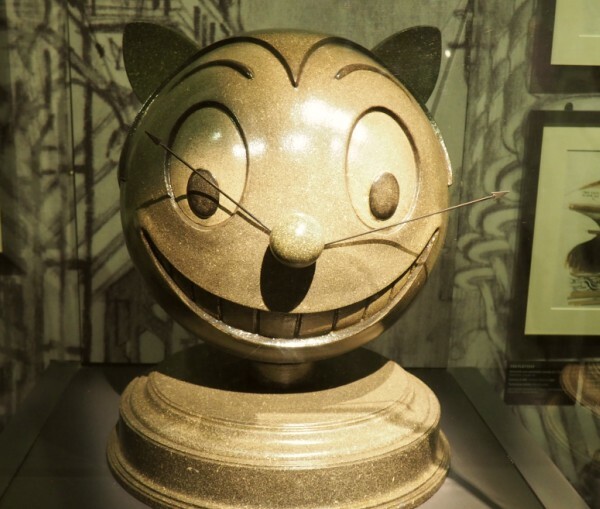 The glimmer of hope fueled the melting pot of ideas for two young authors from Cleveland, Jerry Siegel and Joe Shuster, who invented a story about a superpowered man from another planet, personifying progress, tolerance and the fundamental values of an America looking to a positive future. After their first publication in an amateur fanzine, their work made its way to National Comics Publications (the precursor of DC Comics). Starting with Action Comics #1 in 1938, the Superman stories resonated with the two thousands of Eastern European immigrants arriving at Ellis Island in New York, fleeing a continent in crisis and hoping to create new lives and pursue new opportunities in the United States. The origin of Superman is often associated with the biblical story of the newborn Moses floating down the Nile. Superman's story begins when the infant Kal-El escapes the destruction of the planet Krypton and travels to Earth in a small spaceship programmed by his father, Jor-El. Jonathan and Martha Kent, a Kansas farmer and his wife, discover the baby and take him in, raising him as their son, Clark. The child turns out to have superpowers that he hides from everyone to fit in. As an adult, Clark Kent works as a reporter for the Daily Planet, a newspaper in the city of Metropolis, which allows him to stay informed about global threats. When he puts on his iconic blue, red and yellow costume, he reveals his identity as Superman. Since the creation of Superman in 1938, his two identities have presented the timeless struggle of what it means to be both an ordinary man and a superhero. Clark Kent is often in professional attire as a device to hide his powerful physique, whereas the colorful costume of Superman shows off his muscular build. 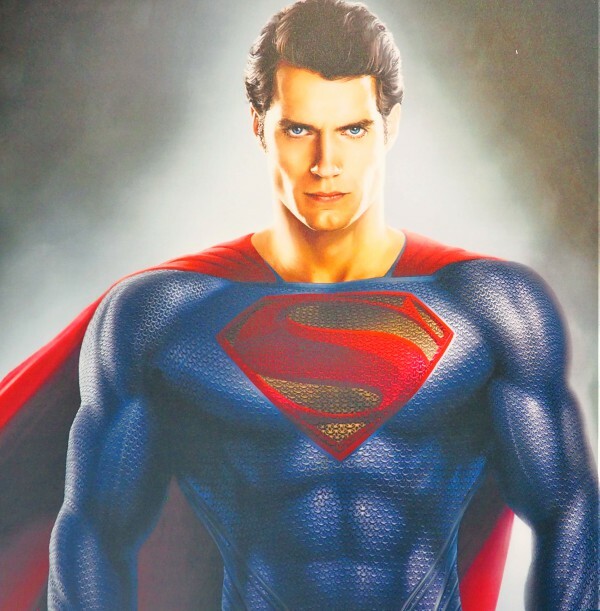 The visual look of Superman, whether in the heat of battle or in a heroic pose, is similar to those of heroes from Greek mythology, often portrayed in ancient sculptures with chiseled features and impressively muscled bodies. From his inception as the first superhero, the portrayal of Superman's actions and super-abilities has set the standard for how all superhero stories across comic books, animation, television, films, and more. These dynamic visuals are evident in Fleischer Studios' Superman cartoons of the 1940s, which were the first moving images of the character. Audiences were astonished to see Superman leap from the comic book pages onto the silver screen. The figure then became a source of inspiration for numerous filmmakers, including Richard Donner (Superman, 1978) and Zack Snyder (Man of Steel, 2013, and Batman v. Superman: Dawn of Justice, 2016). Since his creation, Superman has personified the values of “truth, justice, and the American way,” establishing the code of honor for the heroes of our age. By referring to questions facing humanity through their adventures, this character and the DC superheroes that followed, formed the base of our modern mythology. The writers have been able to draw the inspiration for their stories from historical events to remain relevant over the past 80 years. From the birth of Superman in the context of the Stock Market Crash of 1929 to the Second World War and tragic events of 9/11, Superman continues to embody hope and serve as a beacon of optimism for millions of fans over the world. The rapid success of Superman quickly inspired other publishers and a young artist by the name of Bob Kane, who, along with Bill Finger, created the character of “the Bat-Man,” whose adventures appeared for the first time in May 1939. The masked hero's thirst for justice stems from a childhood trauma – the moment when he witnessed the murder of his parents by a mugger in a dark alley. Burdened by this tragedy, Bruce Wayne uses the vast wealth and resources of his inheritance to wage war against crime in Gotham City. Lacking superpowers, he relies on intense physical training and a keen mind to fight crime. 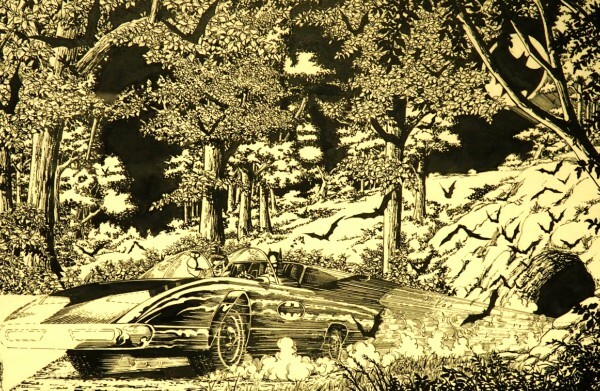 In the mid-1980s, Frank Miller placed Batman in a darker, more realistic world that contrasted the brightly-colored, campy interpretations that many associated with the character. Batman saved us from the darkness hiding inside each of us because he showed us that black and grey are not the colors of corruption and hopelessness, but of justice and salvation. 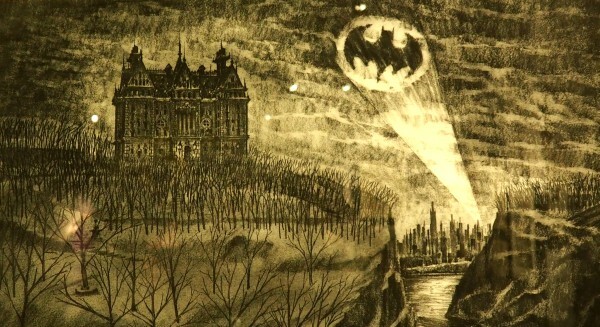 By facing his fear of bats, solitude, and rejection, Batman taught us that we could turn our darkness into an ally. 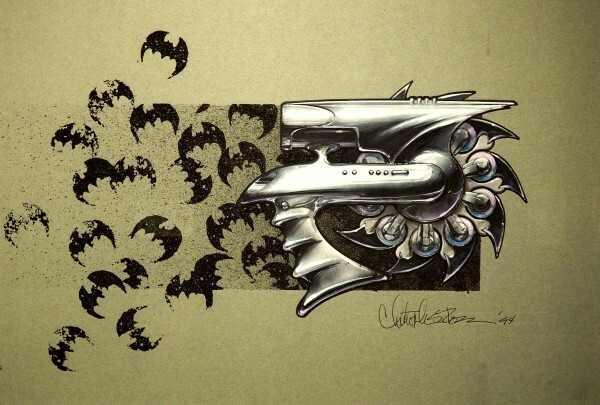 The work of Frank Miller was the inspiration behind the first Batman film (1989) directed by Tim Burton and The Dark Knight trilogy helmed by Christopher Nolan. Batman Begins (2005) retold the origin of The Dark Knight, concentrating on the complex psychology of Bruce Wayne/Batman with a realistic and authentic aesthetic that connected with audiences. 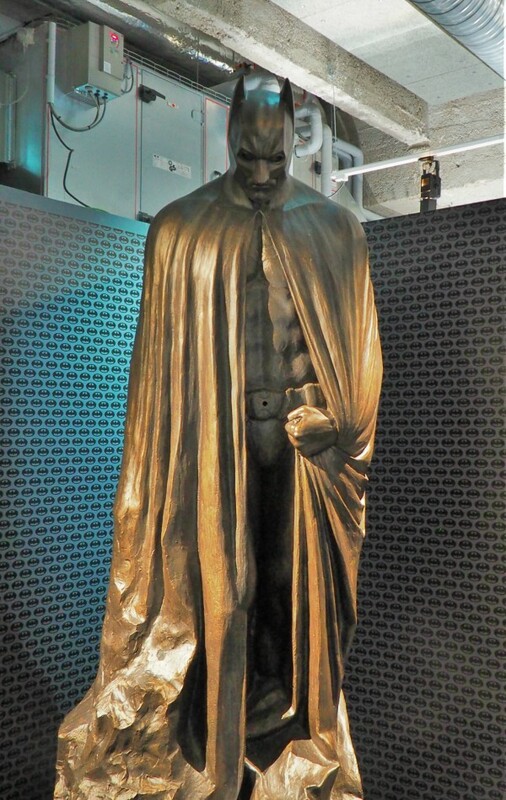 The film showed Wayne's physical and spiritual training to become Batman and defend Gotham City from Ra's al Ghul and his fanatical followers – the League of Shadows. In the sequel The Dark Knight (2008), Nolan pitted Batman against the deranged criminal mastermind, The Joker, historically known as Batman's arch-nemesis since his first comic book appearance in 1940. 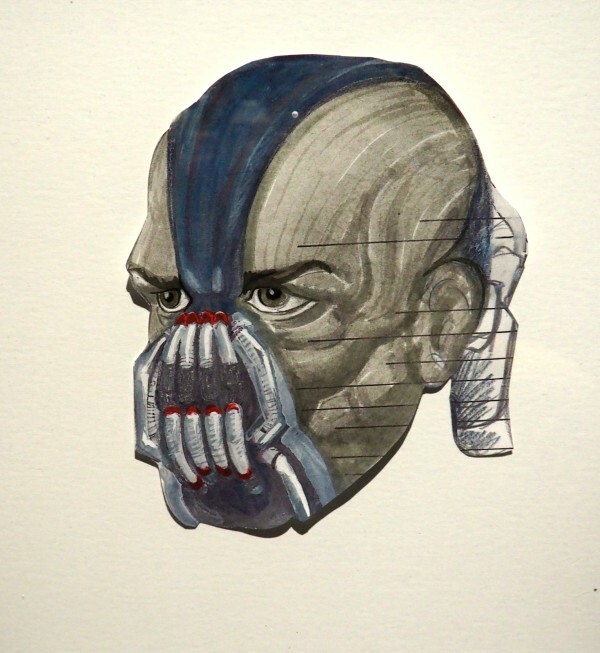 In the final installment of the Nolan trilogy, The Dark Knight Rises (2012), Batman reluctantly returned to defend Gotham from imminent destruction by Bane and the League of Shadows, bringing the story to an epic closure. In the DC universe, when there are high-risk missions that require extreme measures that may not align with the moral code of superheroes, the government calls upon the services of Task Force X, better known as the Suicide Squad. The team is made up of imprisoned supervillains that are selected based on their unique skills and the fact that they are expendable, should the mission go wrong. Their only motivation is the promise of a reduced sentence if they succeed. When the Suicide Squad first appeared in The Brave and the Bold #25 in September 1959, it was a more traditional military team called on to defend humanity from monsters, when other options were exhausted. The group of criminal antiheroes more commonly known as the Suicide Squad was introduced in January 1987 in Legends #3. In 2016, David Ayer adapted the latter for the cinema. Suicide Squad tells how this unique band of criminal misfits was brought together to fight an evil force threatening an entire planet. The film marked the cinematic debut of Deadshot, Rick Flag, Captain Boomerang, Katana, El Diablo, Killer Croc, and Enchantress. The director also offered a new take on The Joker. 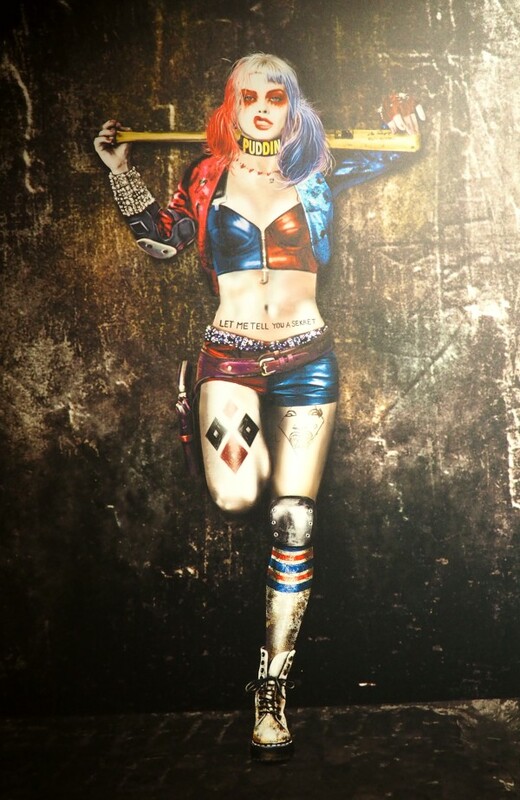 The breakout character was one of DC Comics' most popular female villains – Harley Quinn. Artist Bruce Timm and writer Paul Dini initially created the character in 1992 for Batman: The Animated Series, and she went on to feature regularly in the comics. The film gives her a glimpse at her origin story. Dr. Harleen Quinzel was originally The Joker's psychiatrist, but she developed an unhealthy fascination that evolved into an insane obsession with her infamous patient. Ultimately, she was manipulated into helping The Joker escape the asylum and eventually became his girlfriend and partner-in-crime. At the end of the 1930s, some journalists caused controversy, saying that the characters were a bad influence and could pose a threat to the youth of the time. However, Max C. Gaines, the publisher of All-American Publications (the sister company to what eventually became DC Comics), found an article in the magazine Family Circle in which psychologist William Moulton Marston vigorously endorsed superheroes, saying, “They are, in fact, our national aspirations at the moment.” This encouraged Gaines to hire him as a consultant. Marston, a fervent proponent of women's rights, soon convinced the publisher to create a female superhero, a powerful and charismatic character with whom girls could identify. 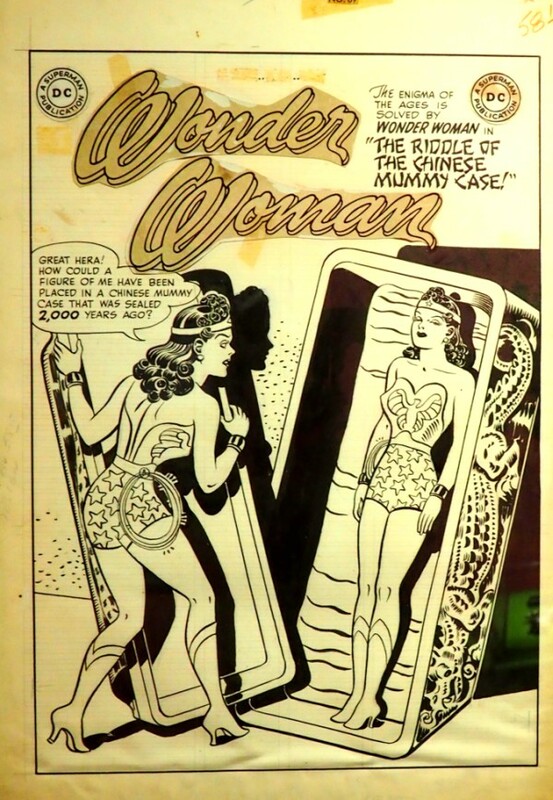 In 1941, using the pen name Charles Moulton, he created Wonder Woman with assistance from his wife, Elizabeth Holloway Marston. 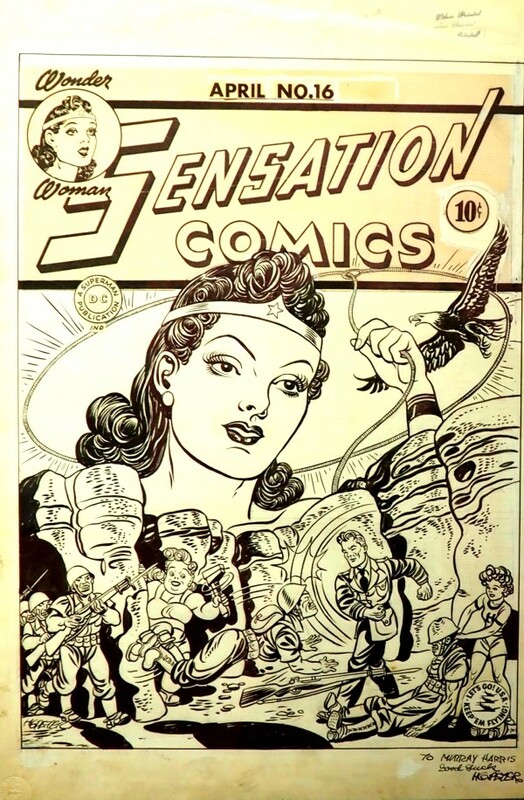 Her adventures first appeared in All-Star Comics #8, then continuing as the lead feature of Sensation Comics a mere two weeks later in January 1942. She concurrently starred in her own comic book series, Wonder Woman. The creation of Wonder Woman came as the United States was just about to enter World War II. 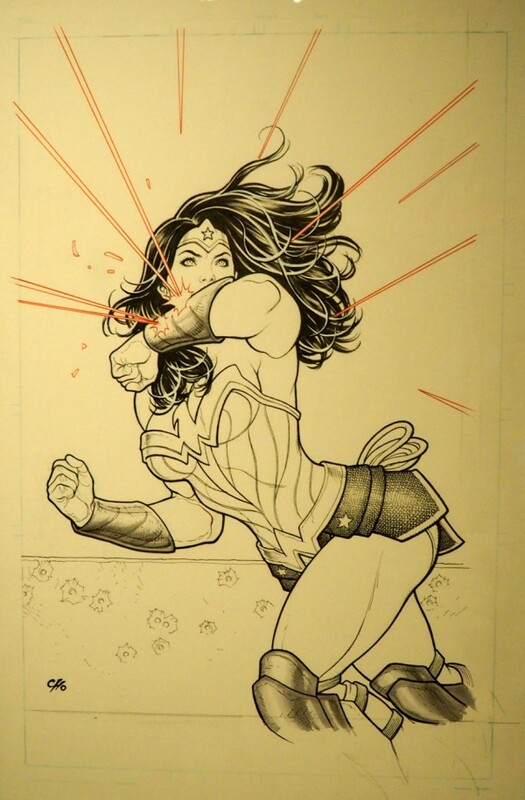 Charles Moulton wrote that Wonder Woman is “the most powerful and captivating girl of modern times, the fearless maiden who gave up her heritage of peace and happiness to help America fight evil and aggression.” As the third pillar of the DC Comics triptych, with Superman and Batman, her motivation is to let peace reign. Wonder Woman bridged the contemporary mythology of superheroes and that of the Gods of Olympus because she's an Amazon. In the world imagined by Charles Moulton, the Amazons live together on Paradise Island, governed by Queen Hippolyta. Hippolyta fashioned a sculpture out of clay, and Aphrodite, the goddess of love, breathed life into it. The newborn girl was named Diana in homage to the Roman goddess of the hunt and the Moon and went on to become Wonder Woman. The choice of such an act of creation revealed the importance of the feminism behind the DC super heroine's origins; no man was needed for her to come to life. To live among humans, she hides her identity and poses as a secretary for the secret military service in Washington. The job allows her to stay informed of any danger or enemy threatening the planet – much in the same way Clark Kent does at the Daily Planet. Like Superman, her patriotism extends right down to her costume: her starred blue shorts and red bustier pay homage to the American flag, and the golden eagle on her chest is one of the country's iconic symbols. In the 1970s, the DC superheroine gained new popularity with an eponymous TV series starring Lynda Carter in the title role. This version of Wonder Woman remains one of the most memorable. Diana – as portrayed by Gal Gadot – appeared in a feature film for the first time in Zack Snyder's Batman vs. Superman: Dawn of Justice (2016), preceding the release of Wonder Woman directed by Patty Jenkins (2017), which sets the original story during World War I. 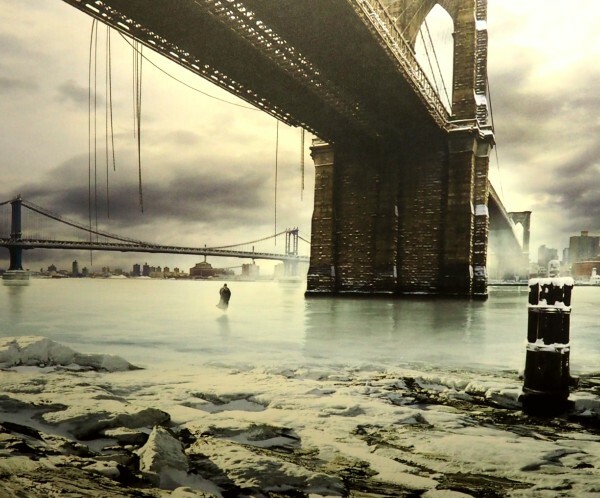 The concept art created for the film revealed an entirely new take on the character, with a less densely colored environment giving a more realistic feel. 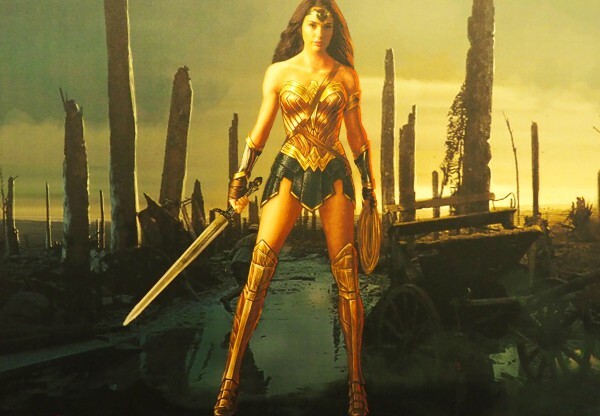 Wonder Woman's body is less muscled than in other versions of the comics, and the absence of stars on her blue shorts give the DC Super Heroine a more realistic appearance on screen. In 1940, the first team of comic book superheroes debuted in All-Star Comics #3, calling themselves the “Justice Society of America.” The team featured iconic heroes of the Golden Age including the original incarnation of The Flash, Green Lantern, Hawkman, The Atom, Dr. Fate, and The Spectre. And because these superheroes come together as a team to defend America and the world, it presents new and unique dynamics and challenges in their approach to defeating threats that cannot be faced by one hero alone. 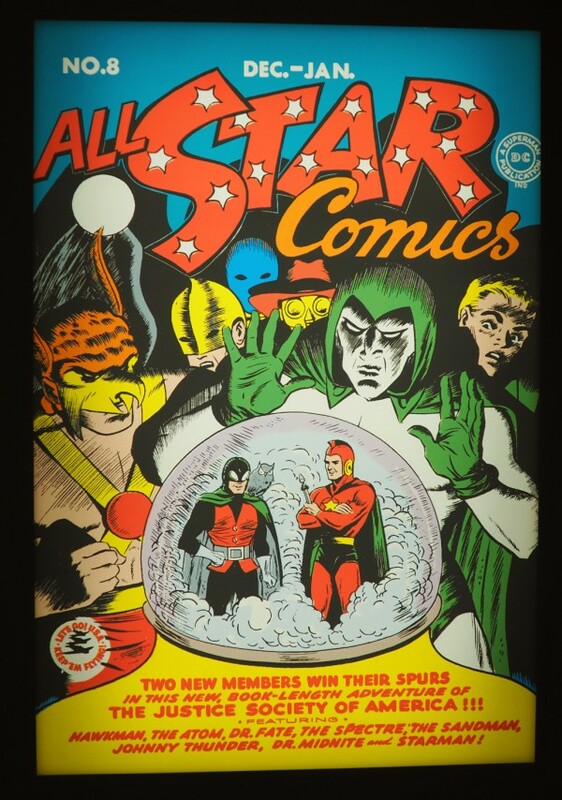 The adventures of the JSA were published in All-Star Comics until March 1951. 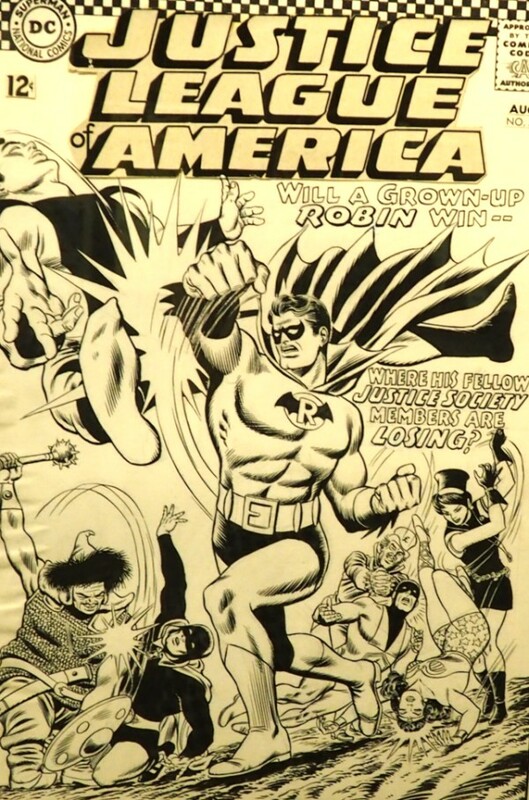 In the February/March 1960 issue of The Brave and the Bold #28, a new team of DC superheroes was introduced – the Justice League of America. 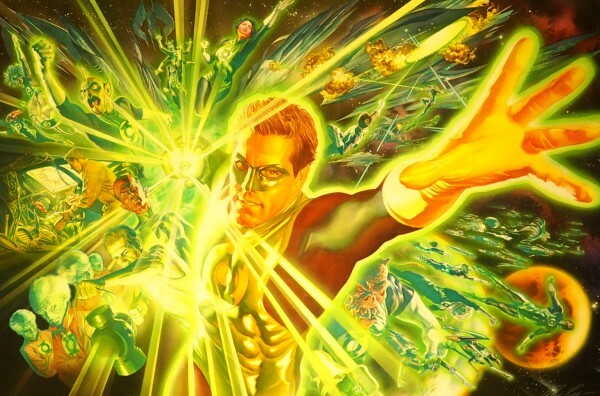 The original team was made up of Silver Age versions of Batman, Superman, Wonder Woman, The Flash, Green Lantern, Aquaman, and Martian Manhunter. The JLA stories in The Brave and the Bold were so successful that the League got its own ongoing series. Although still hugely popular, Superman and Batman only appeared occasionally in the League's adventures. As with mythological heroes of ancient times, the League members were drawn with powerfully built bodies and other godlike features. The Flash's winged boots are reminiscent of Hermes' feet, the messenger of the Greek gods, with whom he shares incredible speed. Aquaman is the king of the underwater city of Atlantis and evokes the majesty of Poseidon, the god of the seas. Justice League adventures have also been featured in animated form throughout the decades. The JLA appeared in 1967 cartoons as part of The Superman/Aquaman Hour of Adventure. Hanna-Barbera Productions followed with the iconic adventures of the Super Friends (1973-1986). In 2001, Warner Bros. Animation launched the widely successful Justice League series, which evolved into Justice League Unlimited with a broader cast of superheroes, in 2004. And in 2016, the new Justice League Action animated series debuted. With the continued success of the Justice League adventures in comics and animation since the 1960s, the team appeared for the first time in the 2017 live-action film Justice League, directed by Zack Snyder. The exhibition, The Art of DC: Dawn of the Superheroes, runs until January 7, 2018. Completely awesome! Wish I could see it. Although I grew up watching various Superheroes, I never was a real fan of comic books. 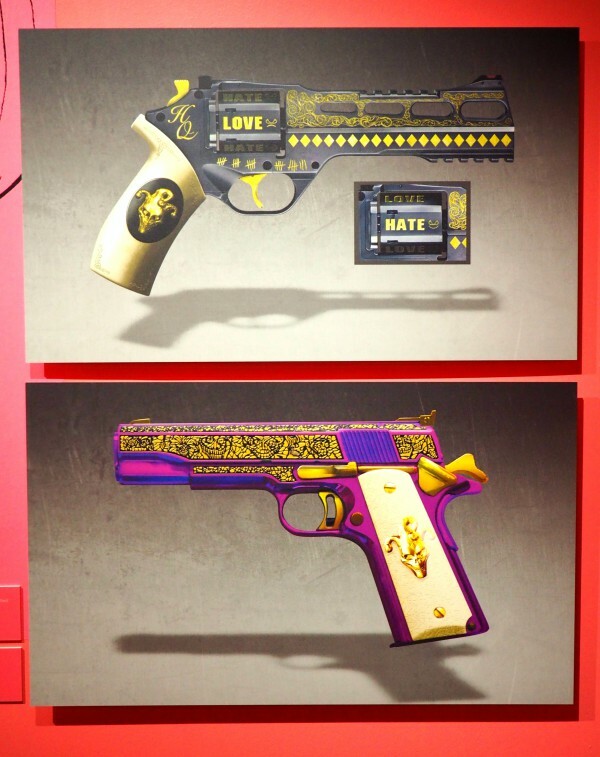 However, I wouldn't mind seeing such an exhibit as this, though. It looks like great fun to check out! Thanks for sharing and lining with me for not-so Wordless Wednesday! What a super cool place. I would love to have seen it. Thanks for sharing. In my opinion, you should better think about education. You can read this and it might help you with your informative essay. I got 5 on it, let’s go half on a sack read this.